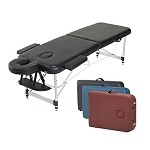 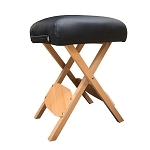 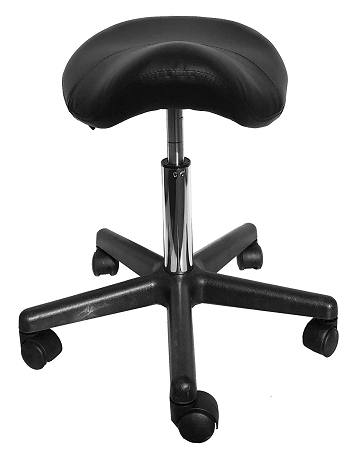 Perfect for people who perform bodywork, massage, spa, and office in seated position. 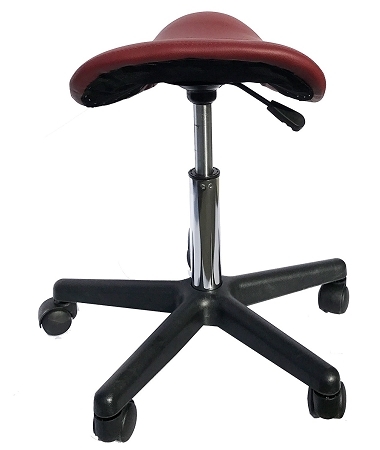 Adjustable height of 19” to 25”, supports up 250 lbs. 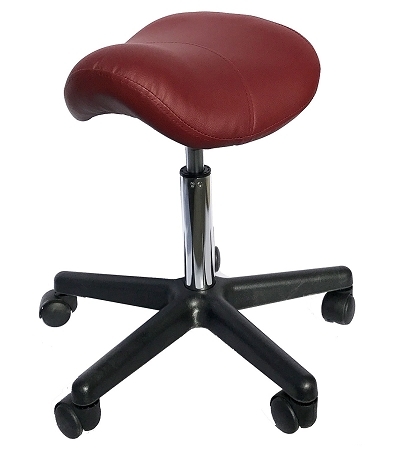 This Ergonomic Saddle Stool will make a great fit in the Office, Classroom, Doctor's Office, Hospital or Home Garage. 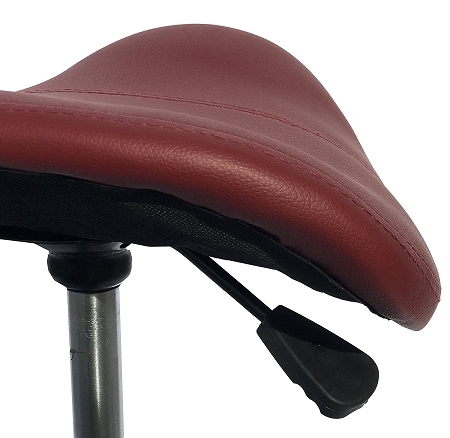 The Triangular Saddle Seat lowers the thighs, opens up the hips and positions the spine into a healthy curve. 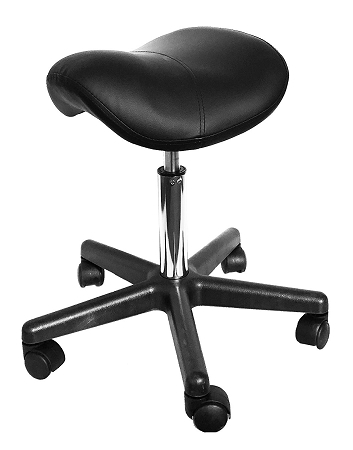 The small frame design makes it easy to maneuver around small work spaces with ease. 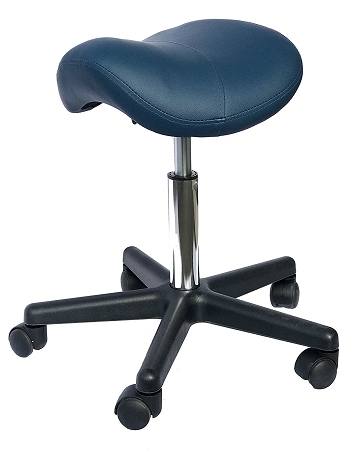 Hydraulic lift mechanism with 5" height adjustment (From 19"- 25" ) & 2" thickness seat foam. 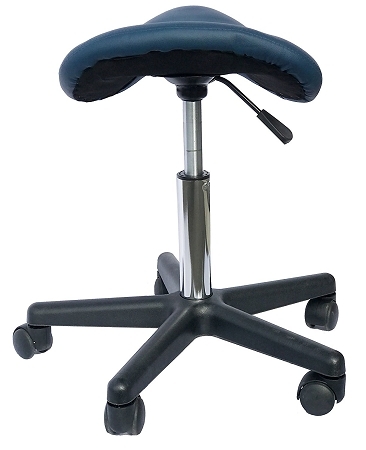 It' great choice for Stylists, Manicurists, Aestheticians, Receptionists and Technicians etc.